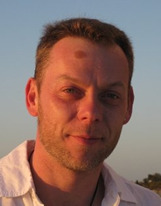 Jason Ellis, PhD is a Professor of Sleep Science and Director of the Northumbria Centre for Sleep Research in the United Kingdom. 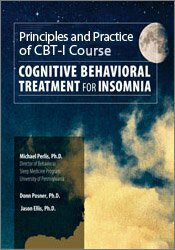 He splits his time between his basic research interests: the pathophysiology of sleep disorders (Insomnia, Restless Legs Syndrome, and Circadian Rhythm Disorders), the natural history of Insomnia, and his applied work on Cognitive Behavioral Therapy for Insomnia (CBT-I). Within the latter framework he examines the impact of novel adjunct therapies, the influence of social factors on adherence, and the effective delivery of CBT-I in complex cases. He has worked within the National Health Service in the United Kingdom, delivering CBT-I to individuals with a range of physical and psychological conditions and serves on the editorial board of Behavioral Sleep Medicine. He is a serious advocate of public engagement and professional education with regard to behavioral sleep medicine and regularly trains CBT-I to clinicians and primary care physicians in the United Kingdom.